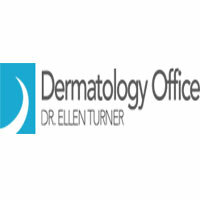 Dr. Ellen Turner and staff are dedicated to offering the highest dermatological care in a warm and welcoming setting. During consultations Dr. Turner carefully evaluates each patients’ concerns and offers the most appropriate interventions based on clinical needs and individualized care at either of their three convenient locations in the Dallas area, including Plano, Irving and Cleburne. At each location you can find access to the latest medical and cosmetic treatments including Botox®, Juvederm™, and CoolSculpting™.